The Florentine Hills: Fiesole | Che Bellezza! Are you a lover of ancient art? And do you enjoy breathtaking views? This is the right tour for you! We will lead you on the beautiful hills surrounding Florence, dotted with beautiful villas, sumptuous noble residences, ancient monasteries and soft countryside landscapes where you can spend pleasant moments of relaxation and culture. 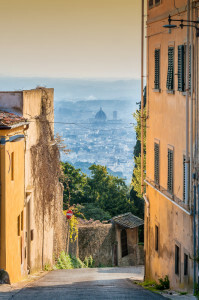 Set in a panoramic hilltop position overlooking the Arno and Mungone valleys, the ancient Fiesole is undoubtedly the “Queen” of the hills of Florence! 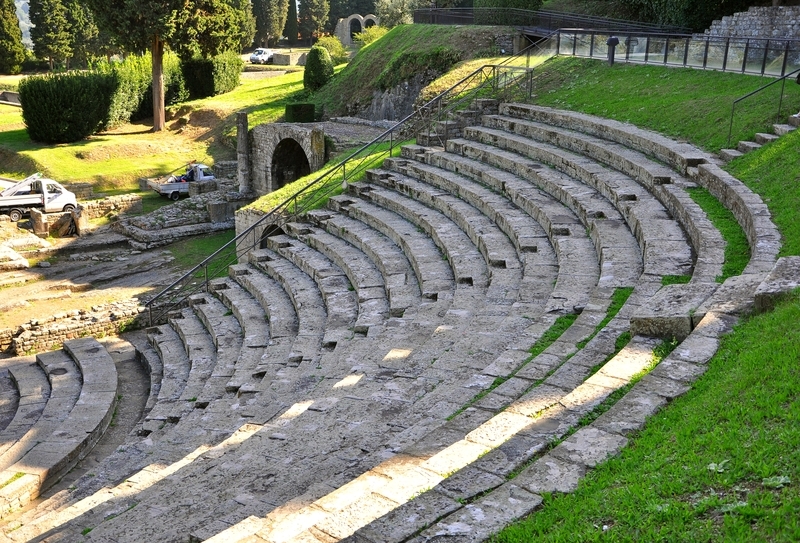 Important town since the Etruscan and Roman times, Fiesole still conserves many traces and remains of its glorious past. You will visit the vast Archaeological Area, with the complex of the Roman Theatre, ancient Etruscan-Roman Temple and Thermal Baths. You will also discover the many archaeological evidences found in the area and housed inside the Civic Archaeological Museum, including the quality bronze torso of the mysterious she-wolf of Fiesole. With a pleasant stroll in the town center, which always offers beautiful views of the surrounding landscapes, we will reach the central Piazza Mino da Fiesole, the main square of Fiesole, with the Bishop’s Palace, the Seminary and the charming Romanesque Cathedral of San Romolo. 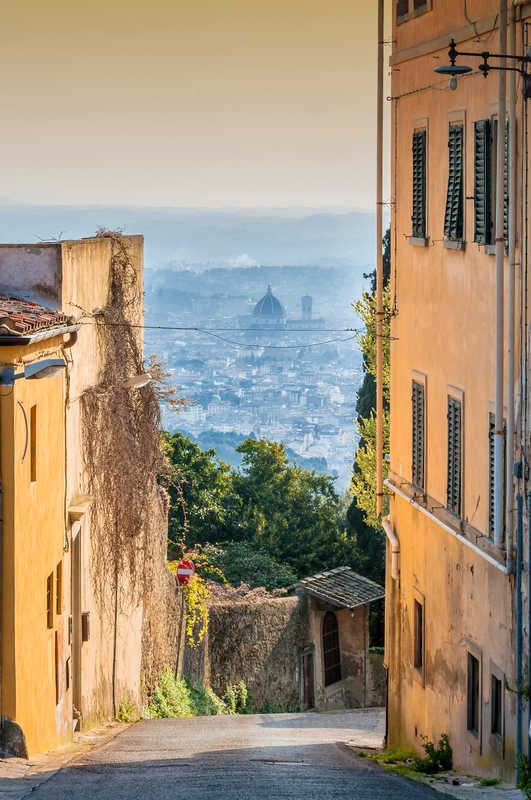 The visit will end on the scenic hill of St. Francis, where you will visit the Convent of St. Francis and enjoy one of the best views over Florence! Come with us in the footsteps of the ancients! 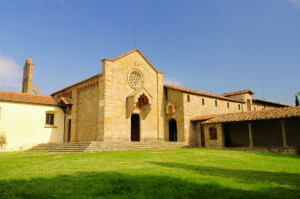 The cost does not include transport (quotation on request) and the entrance tickets to the Archaeological Area of Fiesole.